Present: Fr. Alessandro Ciciliani, President (MAPRAES), Fr. Robert Carbonneau (PAUL) and Fr. Andrés San Martín Medina (SCOR). The meeting began at 9:00 AM with the greeting of Superior General, Fr. Joachim Rego. Fr. Joachim stated that this was a meeting at the end of the mandate of the Historical Commission. He thanked the members for the great of work that they had done in a short amount time, after the historical commission was reconvened. The work that was accomplished was surely blessed by God and everyone tried to commit himself to work to the best of his ability. Fr. Joachim intervened by reaffirming this concept: on the one hand it is necessary to produce an academic, scientific work, but it remains limited to the university environment, for few people. However, it is equally important to produce simple, short texts on the history and spirituality of our Congregation, which are narrative in nature, probably also through the Web site, in digital format, so that they can be easily accessible to the greatest number of people. For next year’s work, in addition to what was written, Fr. Alessandro presented a work of Father Franz Damen on the history of Belgium during the Great War [WWI], the work of a secular Italian about the history of the Secular Missionary Institute of the Passion and that of a journalist, Giuseppe Massari, about Benedict XIII and the presence of the Passionists in Gravina (Puglia, Italy). He did not have time to review them, but they will all need to be reviewed and possibly corrected prior to possible publication. Father Andrés said that his work on the “Rancito” is continuing and he has already collected a lot of material, not only for an article in the PIB, but also for a book. Probably at the beginning of next year he will conclude the first part. Now he is concentrating on the architecture of the church building. Fr. 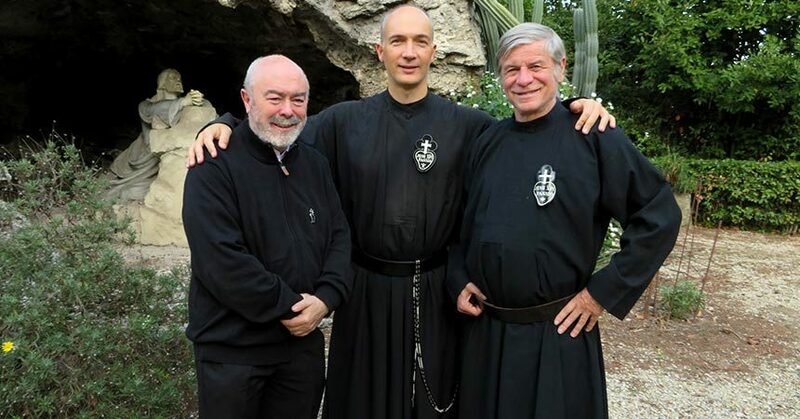 Alessandro reiterated how precisely for all the reasons cited by Father Andrés, the work must be finished and published in the series of Research in Passionist History and Spirituality, as well as writing an article for the BIP. At the end of the reading of his report, Fr. Alessandro opened a discussion about what was written and then also about the presentation that was to be given at the General Chapter on the Historical Commission. Fr. Alessandro then read the report to the General Chapter. Father Robert intervened saying that the idea of the single volume of the history of the Congregation is good so we can focus attention on something important. Fr. Alessandro then spoke about the future: we must continue in this direction, concerning those topics mentioned in his introductory report. Regarding the PIB articles, Fr. Pablo should write about the history of the Civil War in Spain. It would be good to have at least some ideas about the work planned for next year and conduct a course on the history of the Congregation. 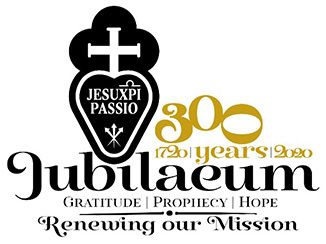 The Commission will need to decide which works to publish in the series Research in Passionist History and Spirituality. He then spoke about the three works mentioned above that could be published in that series. Fr. Andrés asked Fr. Alessandro to express his own opinion about the past four years of the existence of the Historical Commission. Fr. Alessandro responded by saying that he had already written about this in his presentation, i.e. the positive aspects and where it needed to grow. This was a description of what he had experienced during his term as president of the Historical Commission. As he stated previously, he would be available to cooperate with the new President and the new Historical Commission. The meeting concluded at 6:00 PM.